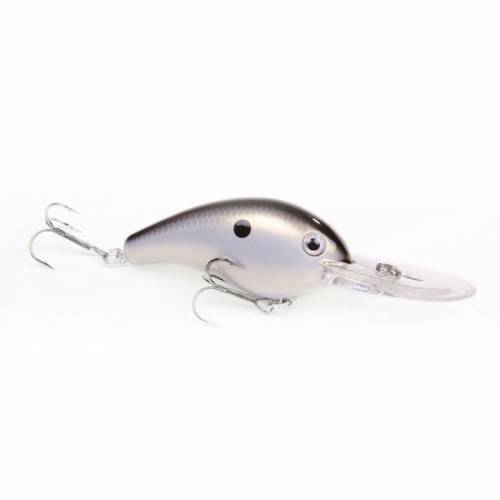 Strike King Pro-Model 5XD Series Crankbait - Gizzard Shad. This crankbait has a newly-designed bill that allows it to dive 4-5ft deeper than the standard series 5. Assorted colors available.